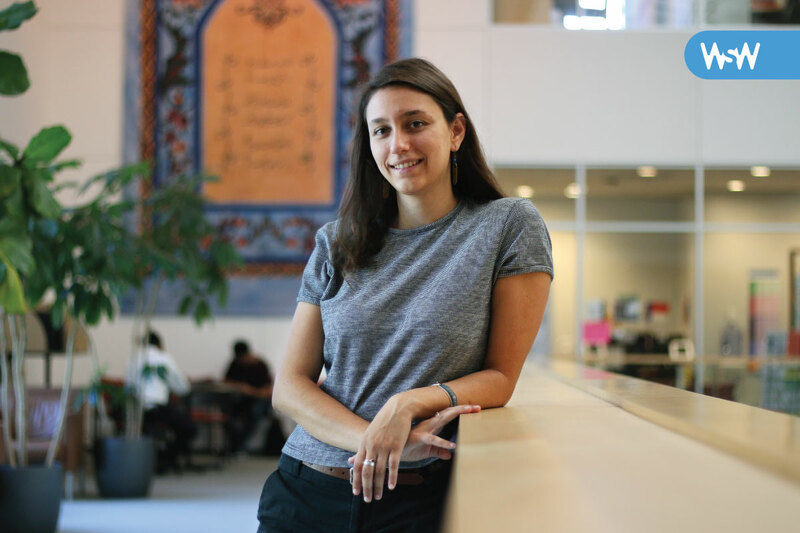 Senior Maya Weinberg is double-majoring in political science and Latin American studies within the UNC College of Arts & Sciences. Her research focuses on how climate change, globalization, and politics are shaping the next generation of corn farmers in the Central Valley of Oaxaca, Mexico. A ballerina in outer space. Not sure why exactly — I never enjoyed dancing. I’m still not sure what the entertainment industry is like out there, but I very clearly imagined myself in a spaceship spinning around for the astronauts in their spaceships as they went about their space duties. All of this was contradicted by the reality that I was, and still am, terribly claustrophobic and far from the strength and grace of a ballerina. I lived with a host family in Ecuador before my first year at UNC. Early on in my stay, my host father was very intentional about offering me American staples: lots of pasta, cereal, and sandwiches. I understood this, with gratitude, as an effort to make me feel more at home. After a few weeks of talking over American cuisine, I wanted to learn more about my host father’s background and culture and the traditional foods that serve as a reliable and delicious vehicle for these conversations. He prepared food from his childhood and would even teach me traditional cooking in the evenings. I loved our conversations over those meals, especially getting to hear about his experiences as a farmer. This experience opened my eyes to the rich intersection of food, multicultural relations, and politics. 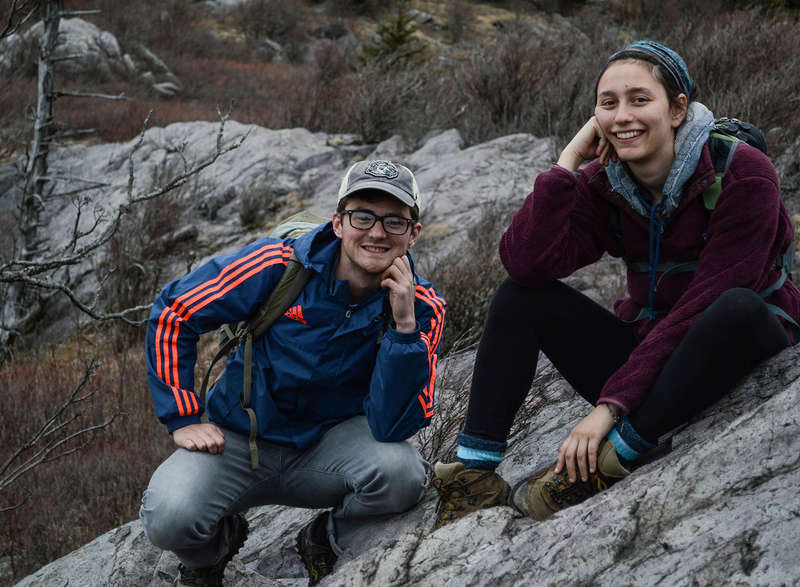 Weinberg and her friend Thomas while hiking in Grayson Highlands, Virginia. This summer, I had the opportunity to do work with foreign and domestic government officials in varying capacities and settings, interacting with cultures from all around the world. But many of the universal experiences shared between me and the visiting female government officials had to do with was sexism. Working in an environment that is still heavily male-driven, has produced a systemic issue of inappropriate and uncomfortable interactions where women are the target of comments and questions that undermine their authority and legitimacy. Conversations with these women encouraged me to initiate difficult but necessary dialogues with peers in cultural diplomacy who would sometimes be the ones making these harmful comments. I tried to facilitate recognition of the challenges we faced by speaking candidly about our shared struggle and how we can work together to address it. I love to learn about music. I think artistic expression says so much about a society’s culture and isn’t necessarily part of the discourse surrounding a country’s development. I played the alto-saxophone for many years, so music is a way that I’ve been able to connect with other people when I travel. Along similar lines, I love to learn languages. While I was studying abroad in Mexico, I took courses on Nahuatl, the most widely-spoken indigenous language in the country. Learning a new language gives an engaged and committed outsider unparalleled insight into a country’s culture.